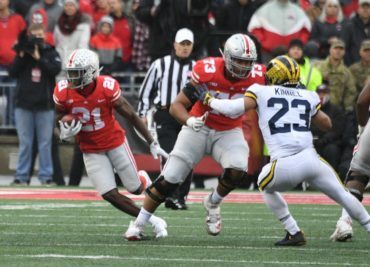 In this episode of the Buckeye SloopCast, Kyle and Jared open the show with some recruiting talk followed by some transfer talk. 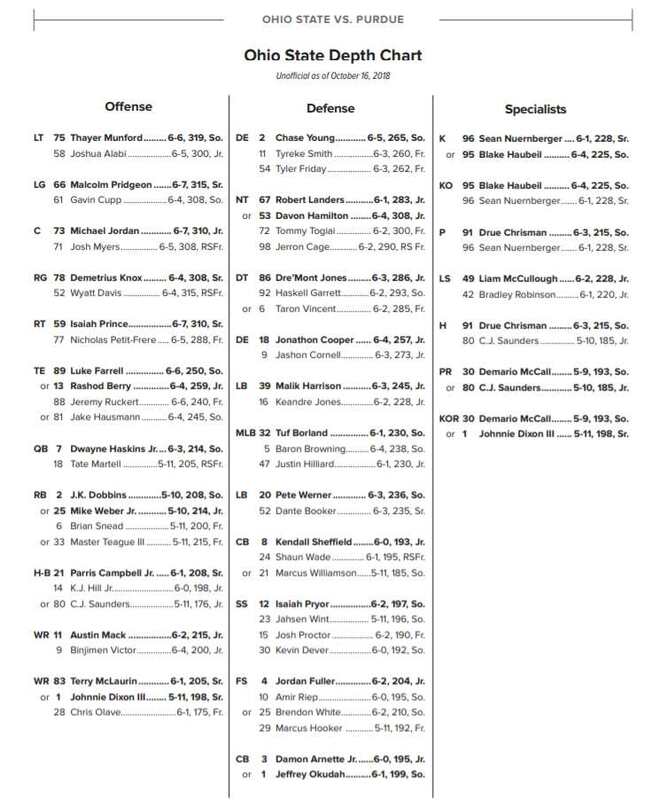 They then dive into the Ohio State depth chart as we head into spring in a little over a month. How deep will the defensive line be? How different will the linebackers be? What will the secondary look like?